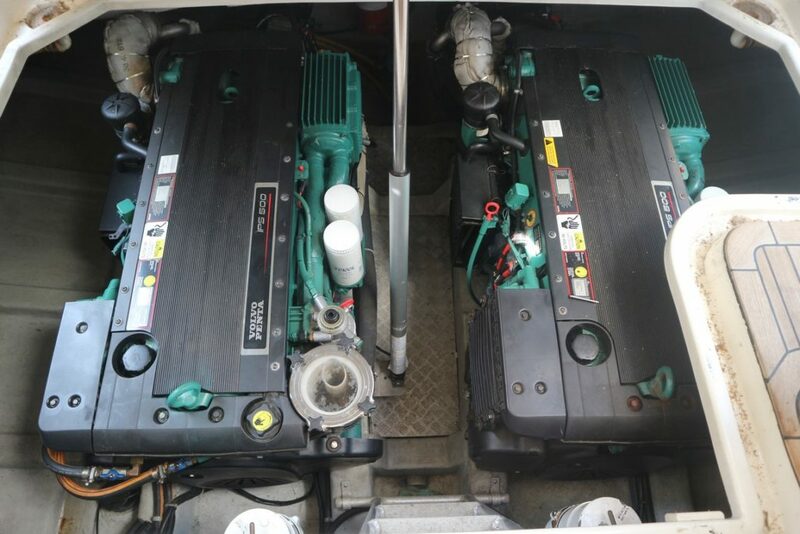 LOA (Metres/Feet): 12.40m / 40' 8"
Draft (Metres/Feet): 01.05m / 3' 5"
Beam (Metres/Feet): 04.20m / 13' 9"
RODMAN 41 – 2006 – Powered by twin Volvo D6 IPS500 370hp diesels. 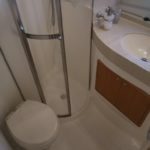 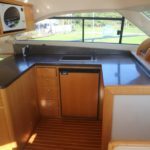 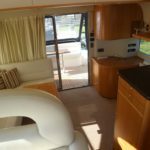 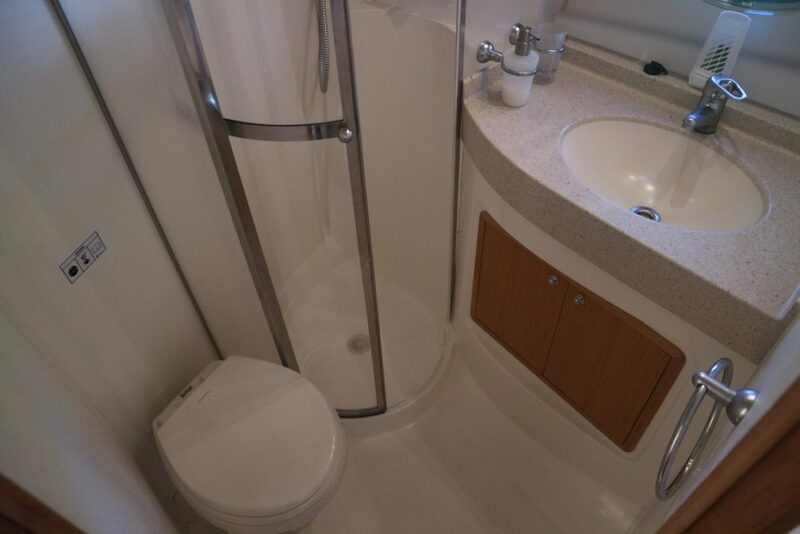 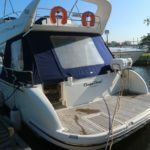 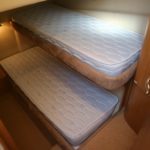 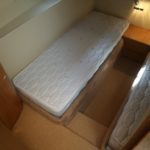 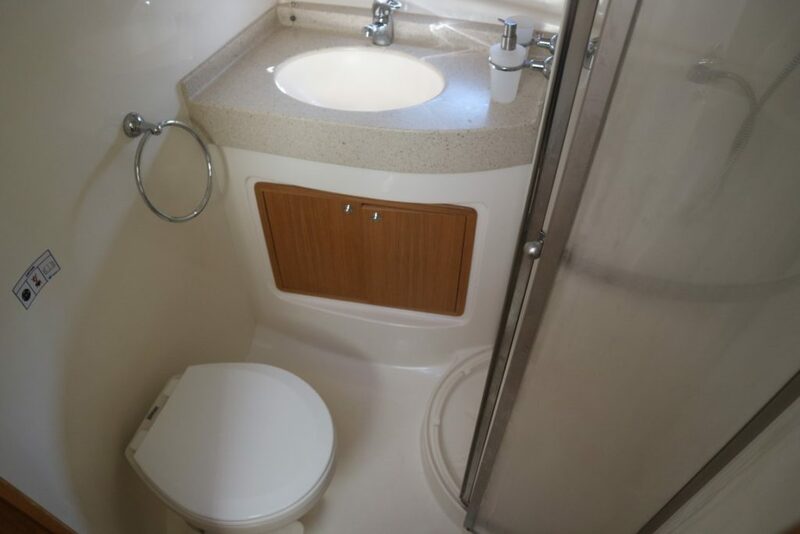 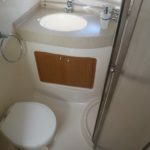 6 berth accommodation across 3 cabins with 2 toilets and 2 showers. 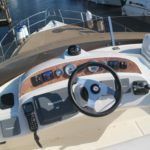 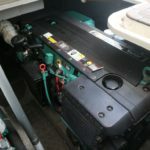 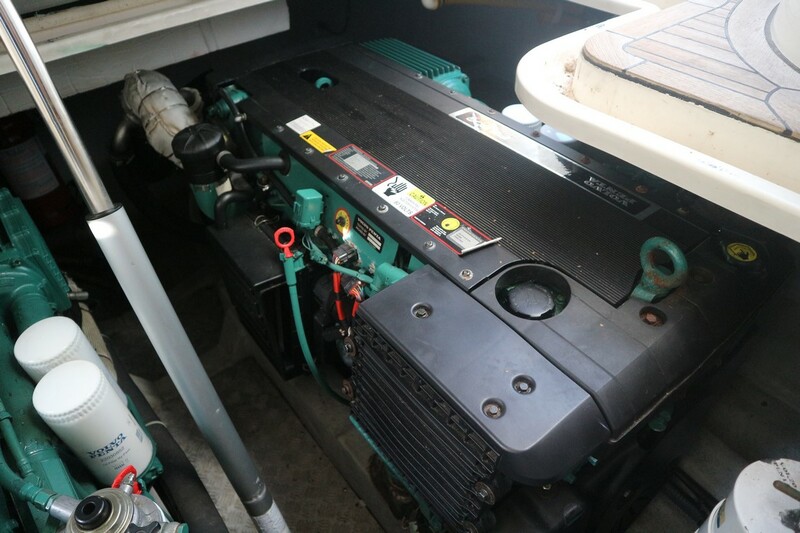 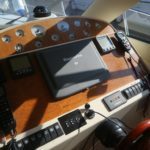 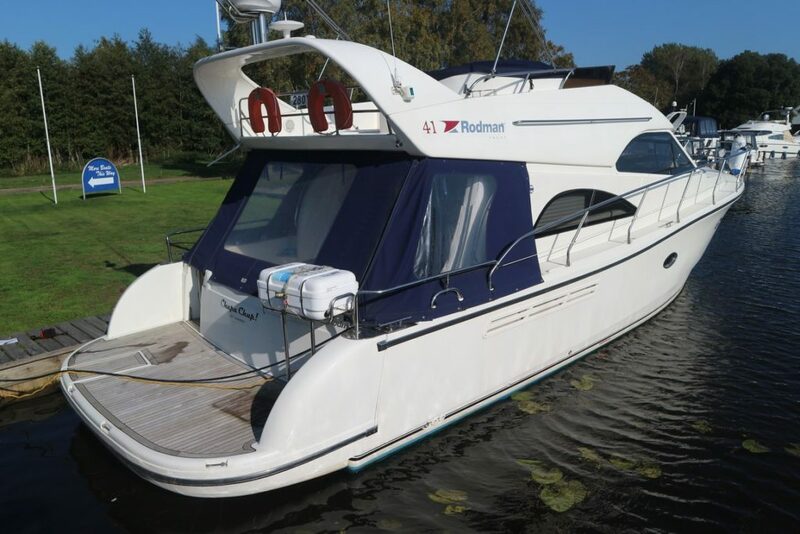 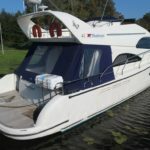 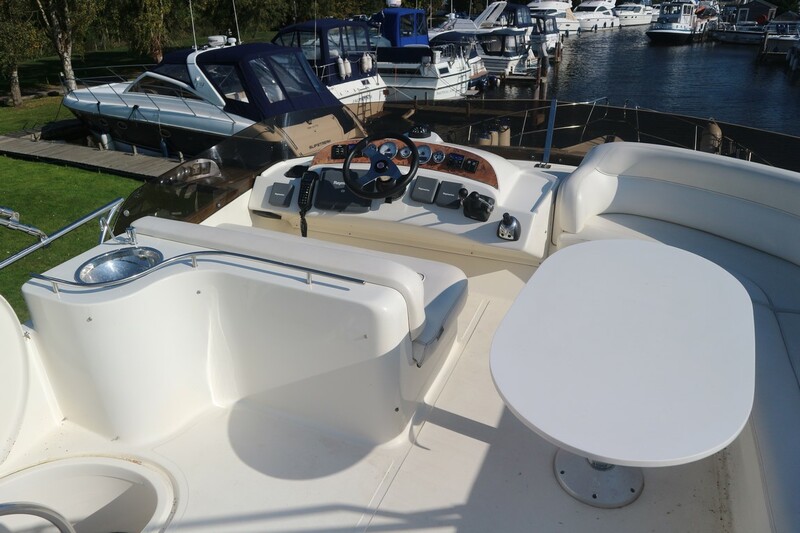 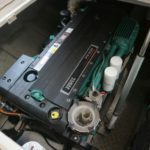 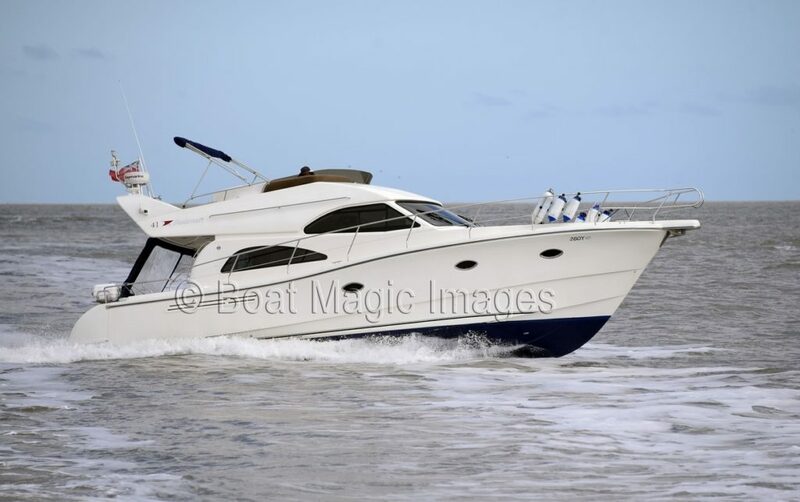 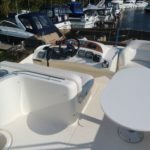 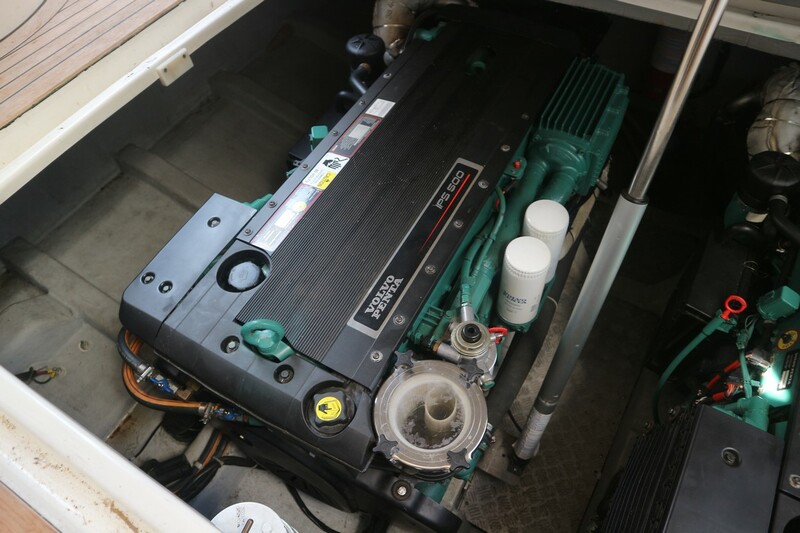 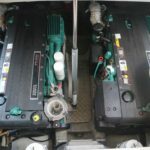 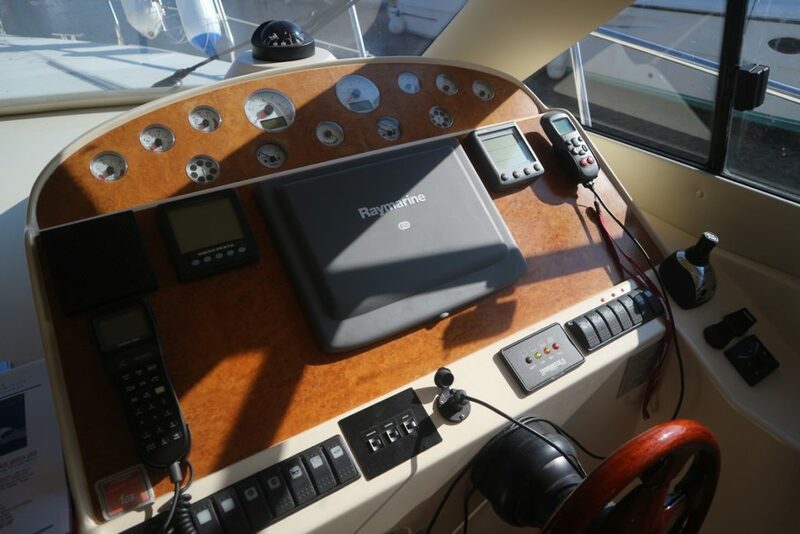 Specification to include; Warm air heating, trim tabs, electric windlass and a range of navigation equipment including Raymarine E120 and E80 plotters, Raymarine Tridata and ST6002 smart pilot. 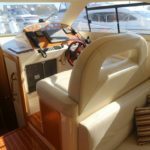 BSC 02/19. 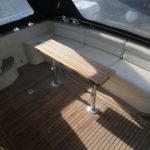 Teak laid cockpit and bathing platform. 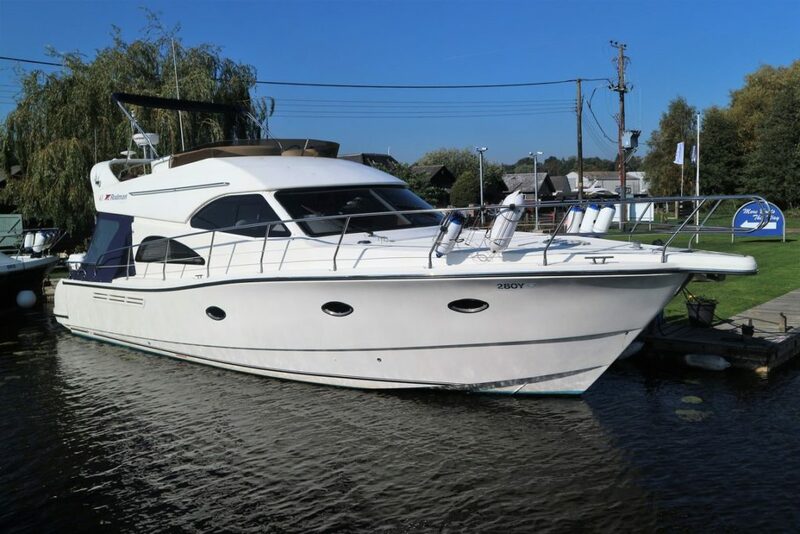 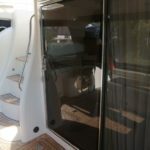 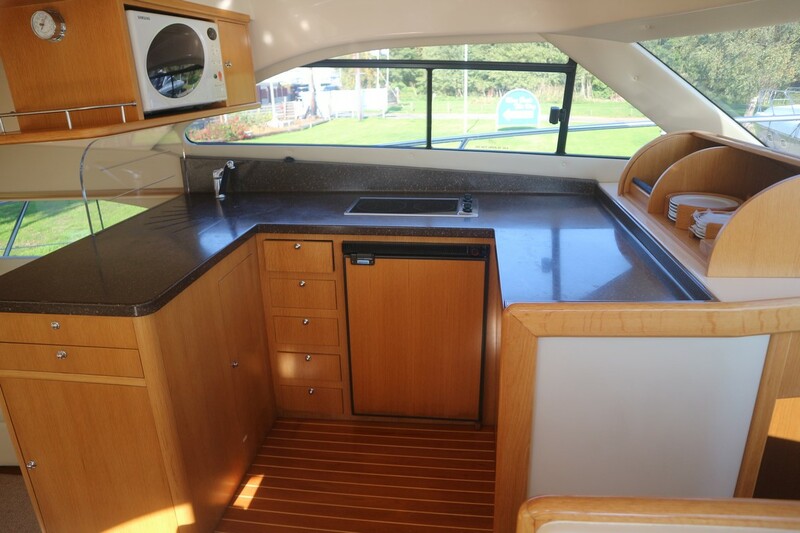 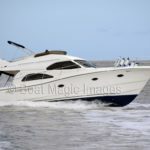 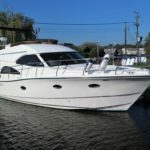 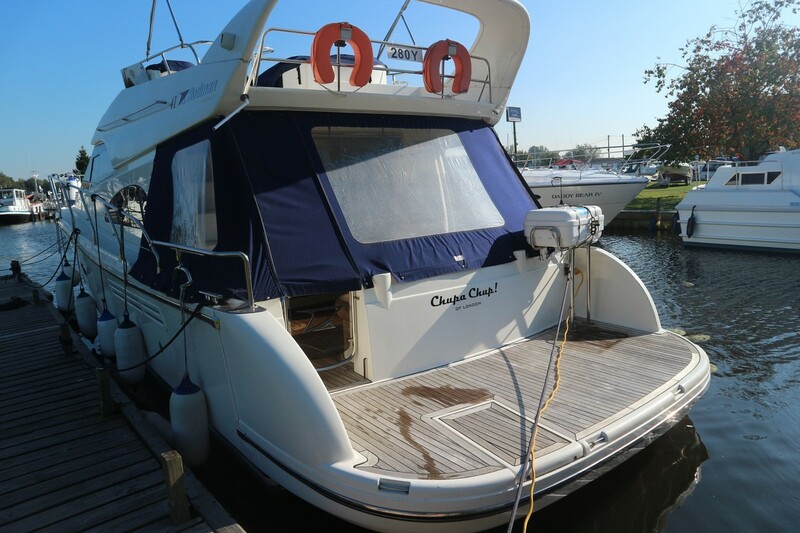 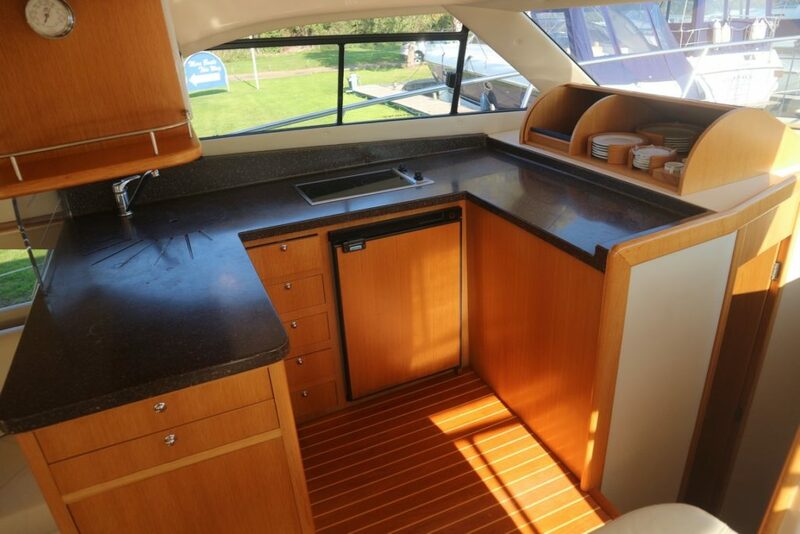 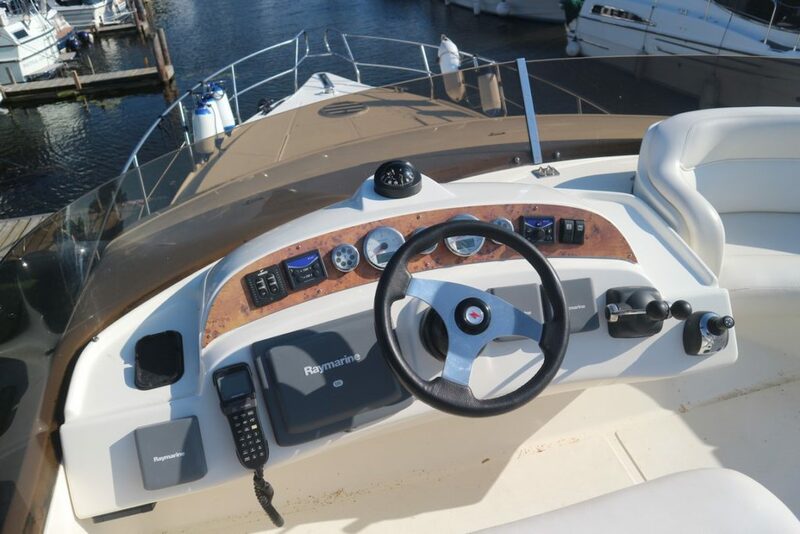 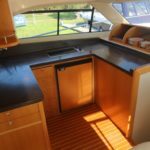 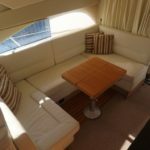 Used avidly at sea by her current owners on the NYA cruising club events. 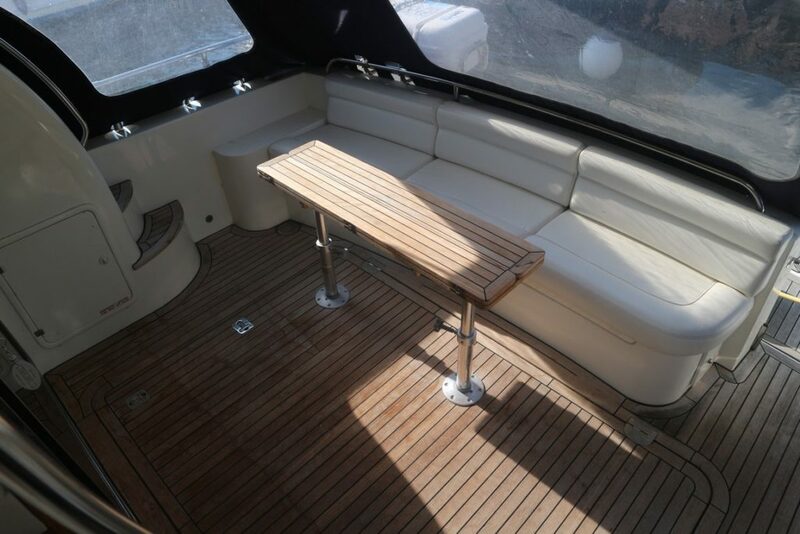 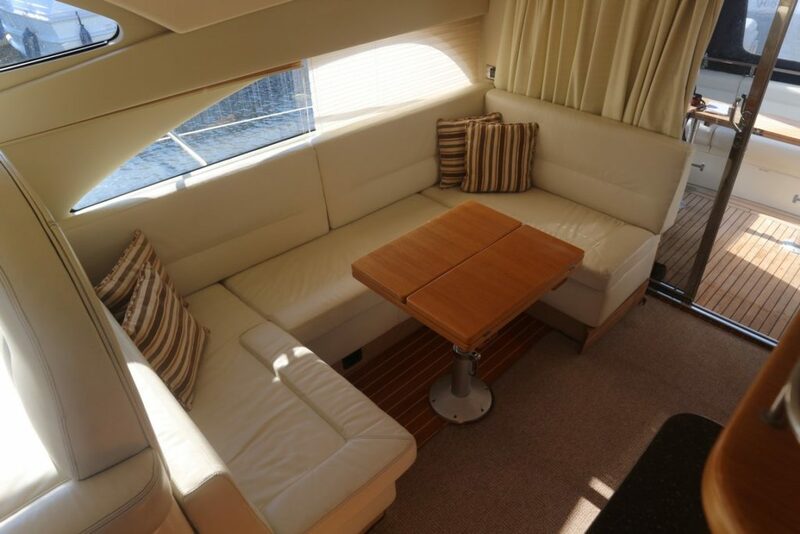 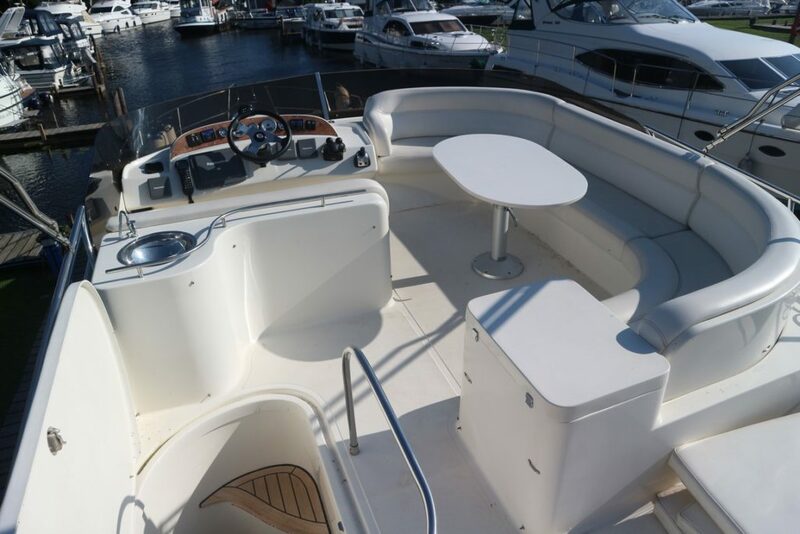 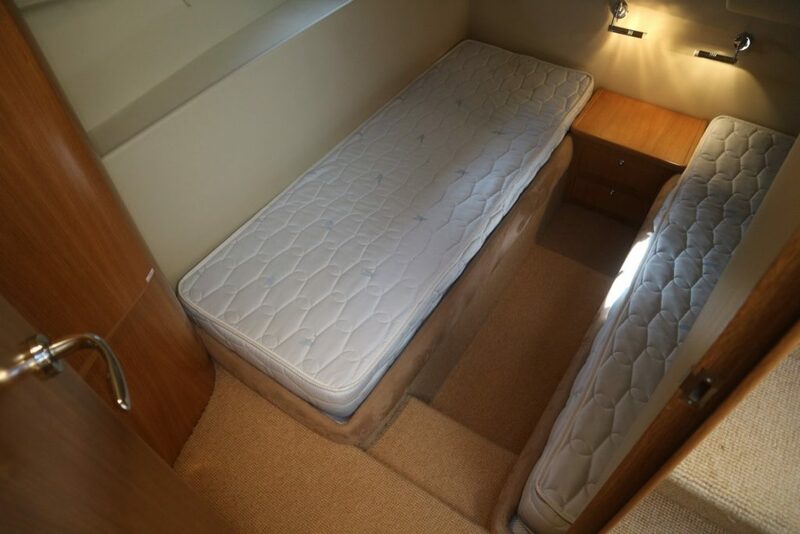 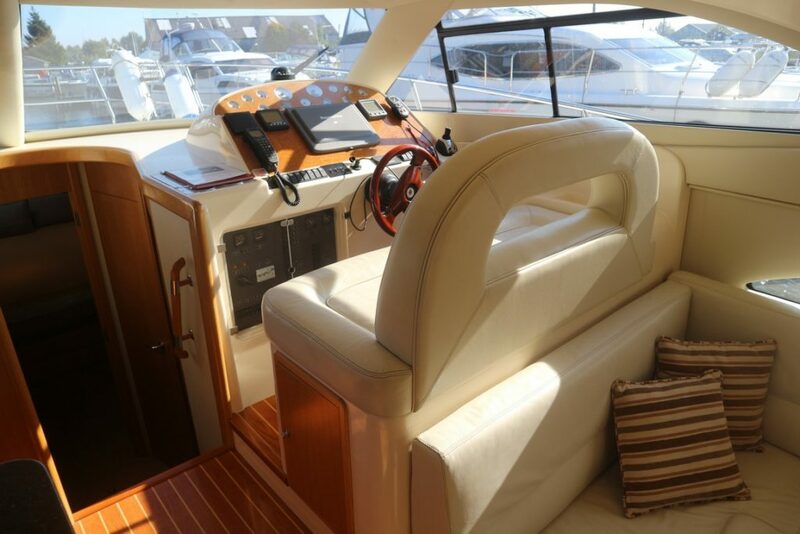 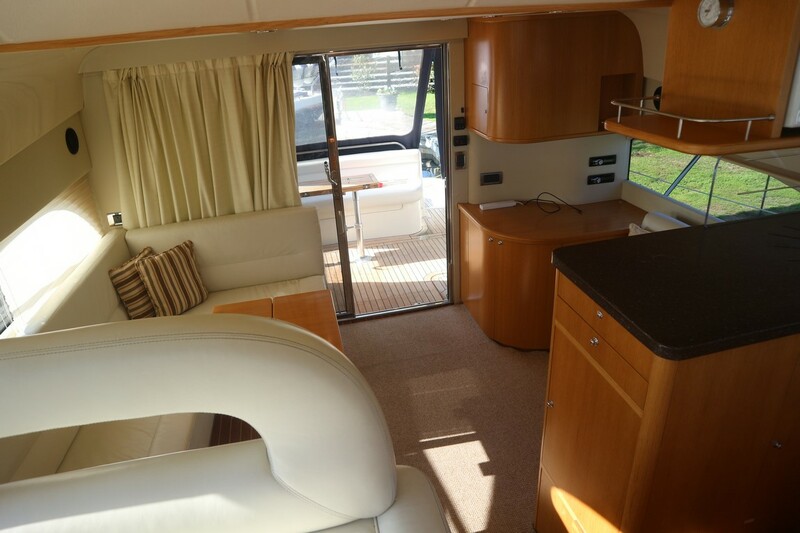 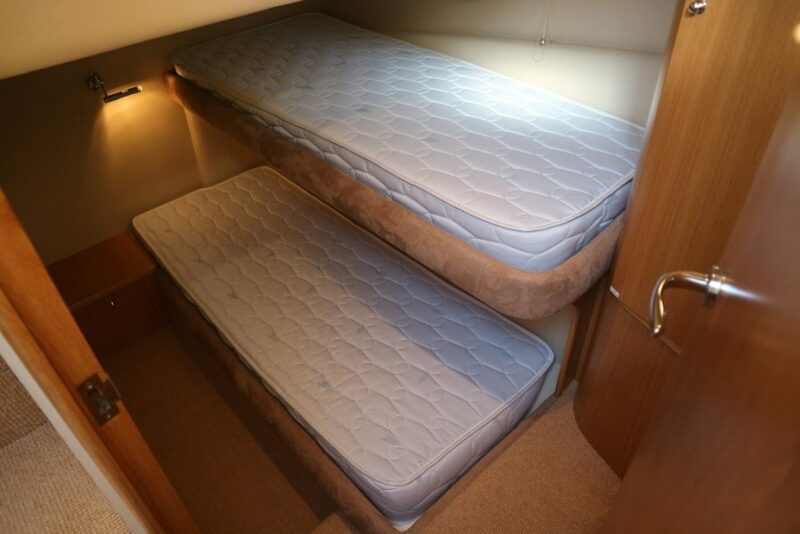 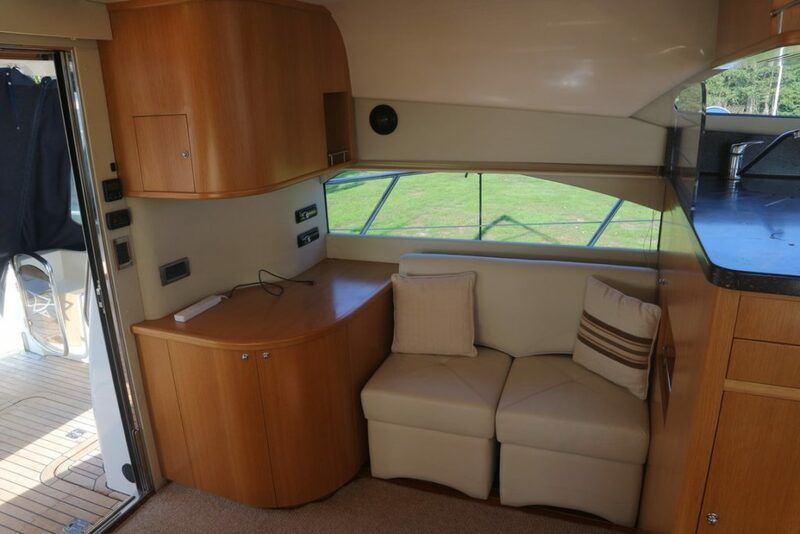 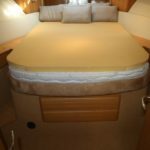 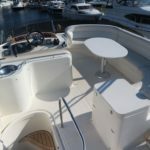 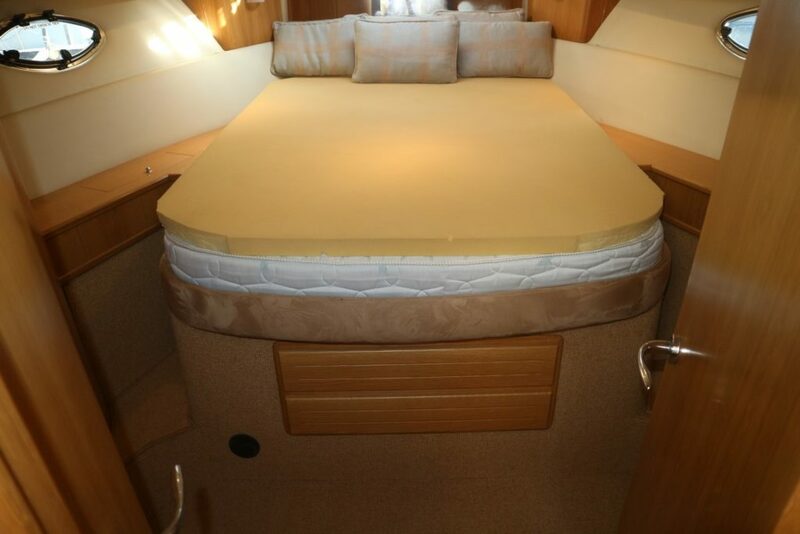 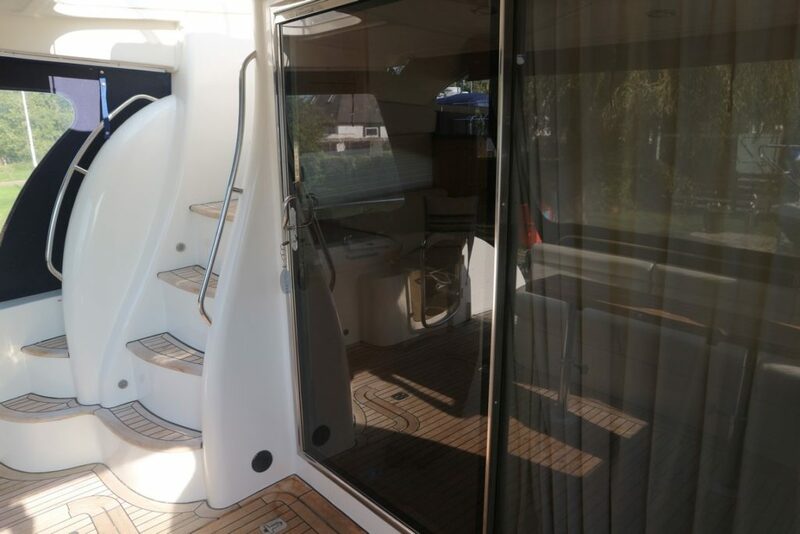 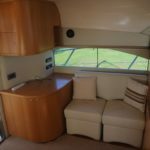 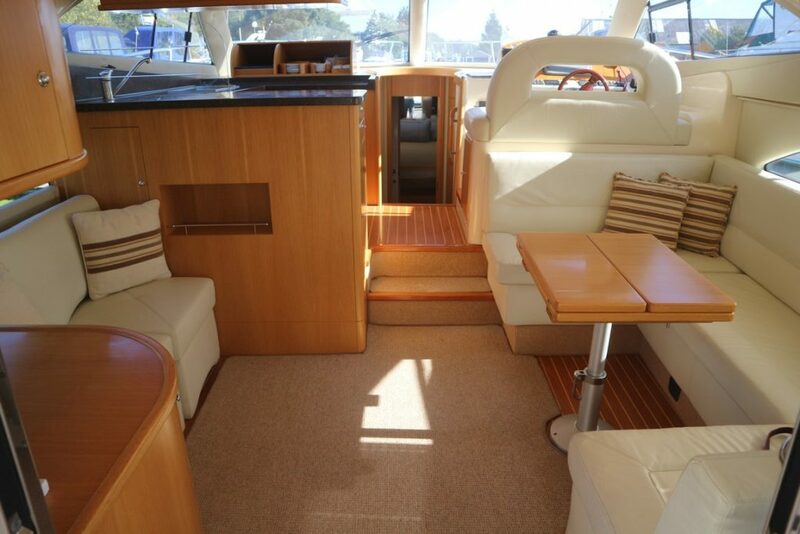 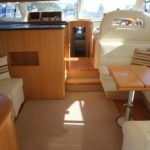 Three cabin arrangement, ideal for cruising with the family in comfort and style!